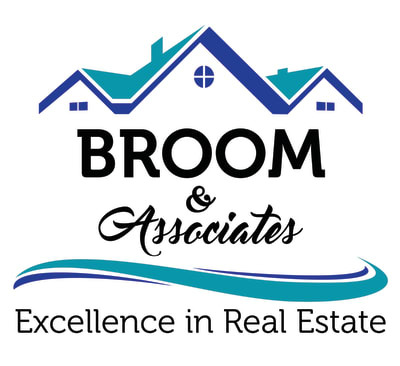 The Broom Team is proud to be affiliated with Compass-Encinitas, the company of choice for Real Estate Professionals and support staff who value strength, leadership, and professionalism in real estate services. Our team offers a detailed state of the art marketing plan tailored to create the maximum exposure our client need to achieve top dollar. Our clients benefit from our vast knowledge and expertise of the North County Real Estate Market, as well as our committed persistence to ensure our client receive exceptional representation! Whether you are a Seller or Buyer in today’s market, we understand that a home is a reflection of our client’s dreams, lifestyle, and needs. Open and willing to check whatever was available....always pleasant to be with...not pushy at all. I could have never sold & bought without Ruth and her team. I have used Ruth a couple times now and she continues to be AMAZING! Ruth Broom is a five start realtor she is very professional and has been in the business many years. She makes your experience one you won’t regret!